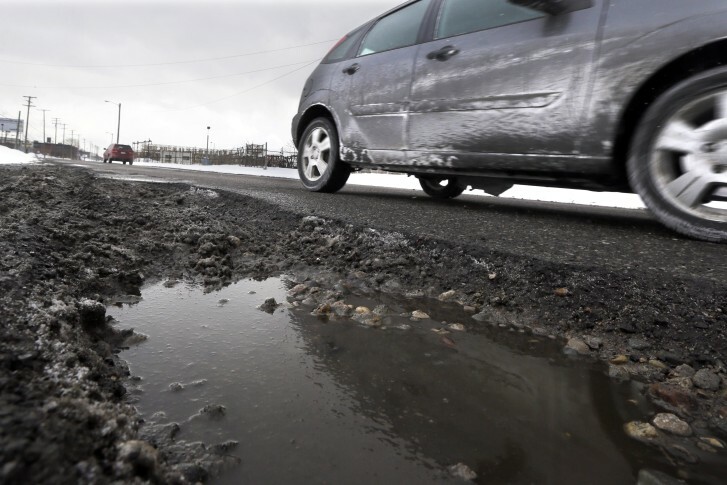 Parts of the southbound and northbound portions of the parkway will close Friday and Saturday night, respectively, for major patch-up jobs on some of the most pothole-ridden sections of road in the D.C. region. In a letter sent to Maryland’s U.S. House and Senate members Wednesday, Hogan urged them to “strongly support the transfer” of the parkway from the park service to the state of Maryland. The National Park Service’s announcement affects a section of the parkway between Maryland routes 197 and 32 — which has had a posted limit of 55 mph. 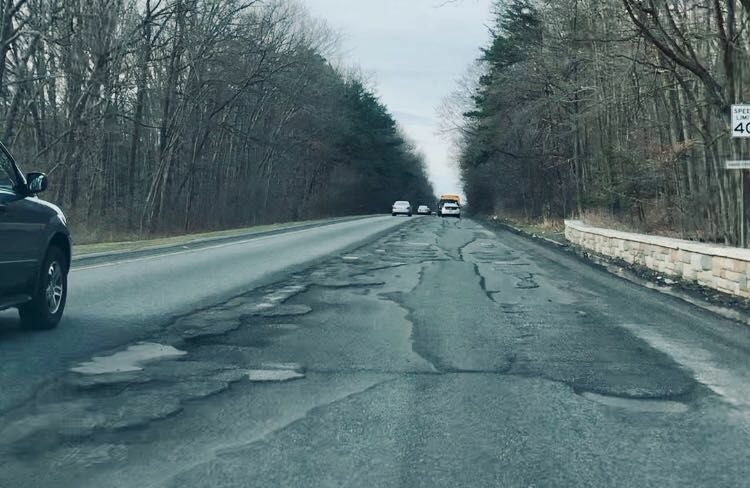 Crews are working Monday morning to repair part of the Baltimore-Washington Parkway between Maryland Route 197 and Maryland Route 198, which for weeks has been riddled with potholes and deteriorated pavement. 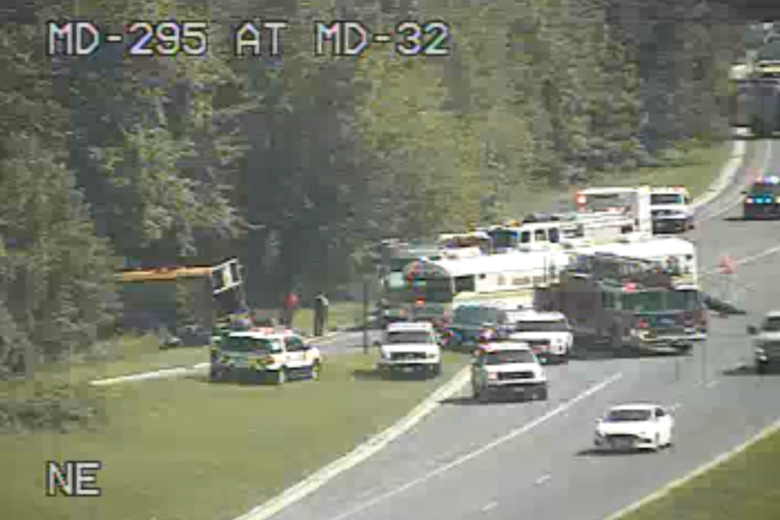 A bus careened off the parkway’s southbound lane before the interchange with Route 32 at Annapolis Junction, Maryland. An investigation into the cause of the crash is ongoing. A resurfacing project between Maryland Route 175 and Maryland Route 100 in Anne Arundel County, Maryland, will bring single and double lane closures Sundays through Fridays from 10 p.m. to 5 a.m. in July. 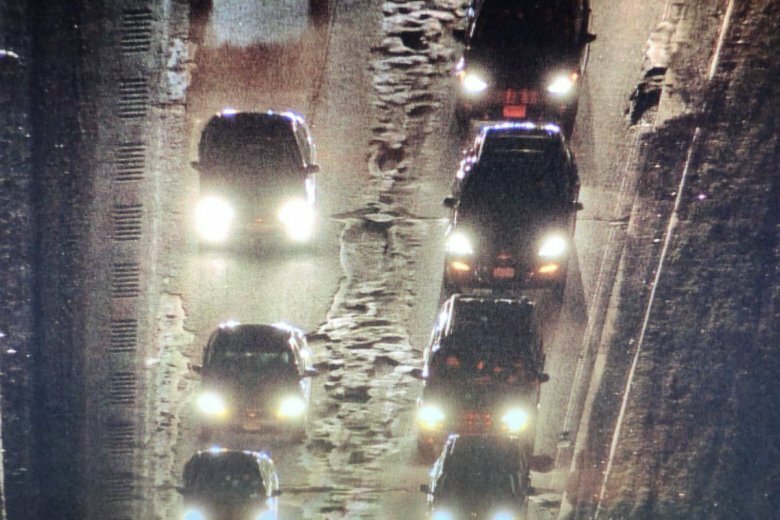 The Hogan administration promised to work with Maryland’s Congressional delegation on a bill that would transfer control of the parkway to Maryland either as part of a sale or trade of property to the Maryland Transportation Authority. 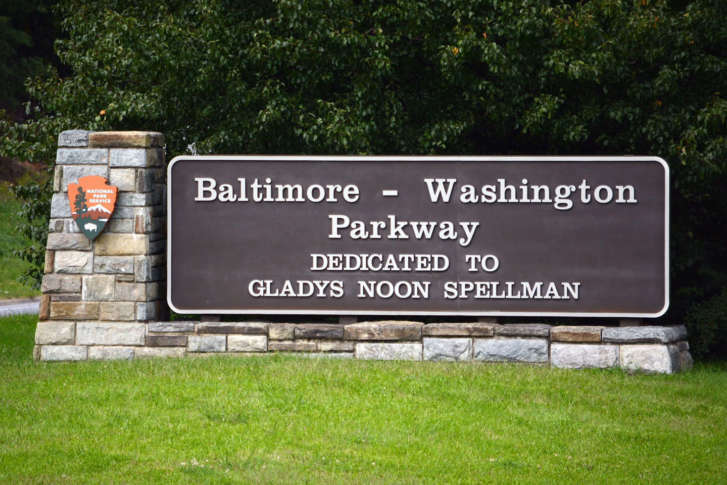 Maryland and the U.S. Department of the Interior have agreed to study transferring part of the Baltimore-Washington Parkway to the state as part of a plan to relieve traffic congestion. 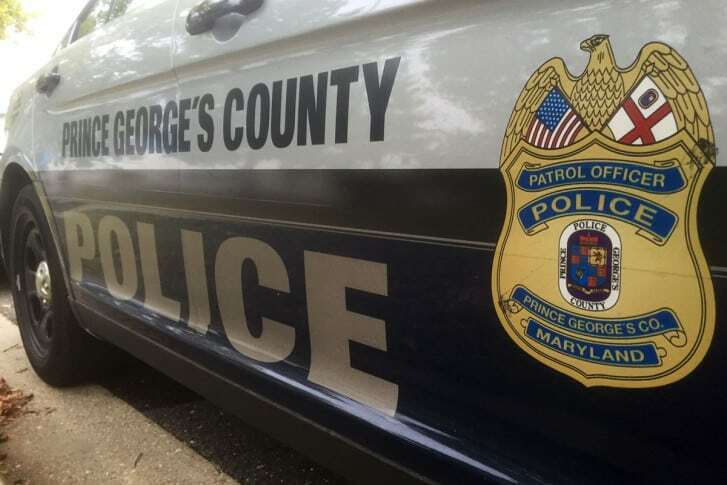 A New Carrollton man was gunned down Wednesday along Baltimore-Washington Parkway in Prince George’s County, Maryland, during rush hour, and police believe commuters witnessed the fatal shooting. 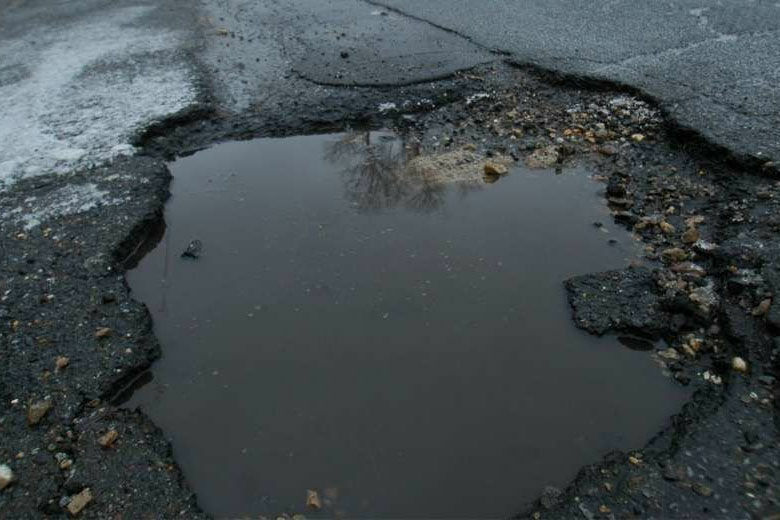 If you’re one of many traveling on the Baltimore-Washington Parkway Tuesday — or any other day, for that matter — you could be in for a bumpy ride due to new potholes opening up. 1 dead, 1 injured after crash on BW Parkway in Prince George’s Co. 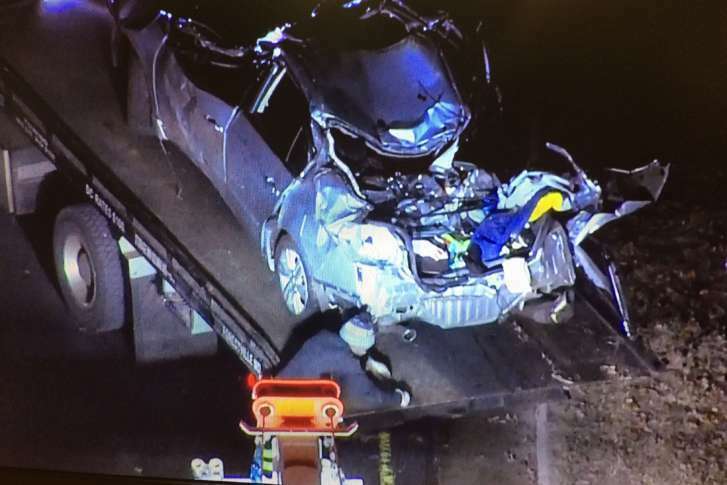 The crash happened around 11:15 p.m. Monday on the northbound side of the parkway near Route 198 in the area of Laurel, Maryland, a U.S. Park Police spokesman said. 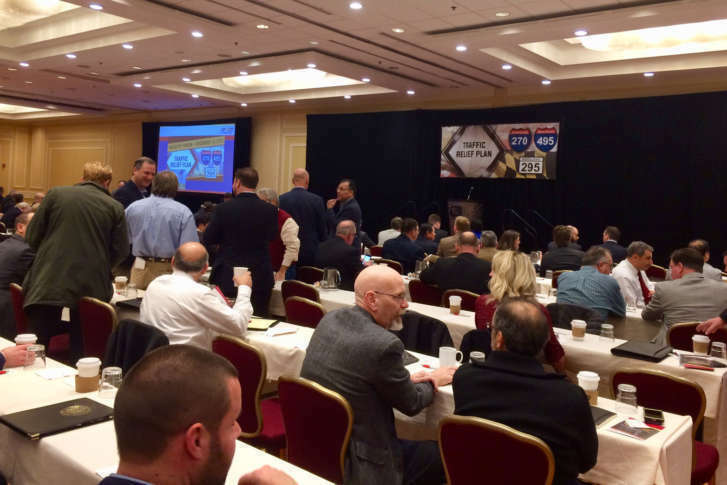 Hundreds of transportation and construction industry professionals gather at the BWI Airport Marriott on Wednesday hoping to land a spot working on a massive project to ease traffic congestion in Maryland. At least six crashes along the Baltimore-Washington Parkway during the early morning hours snarled traffic and caused backups that stretched for miles Tuesday morning.